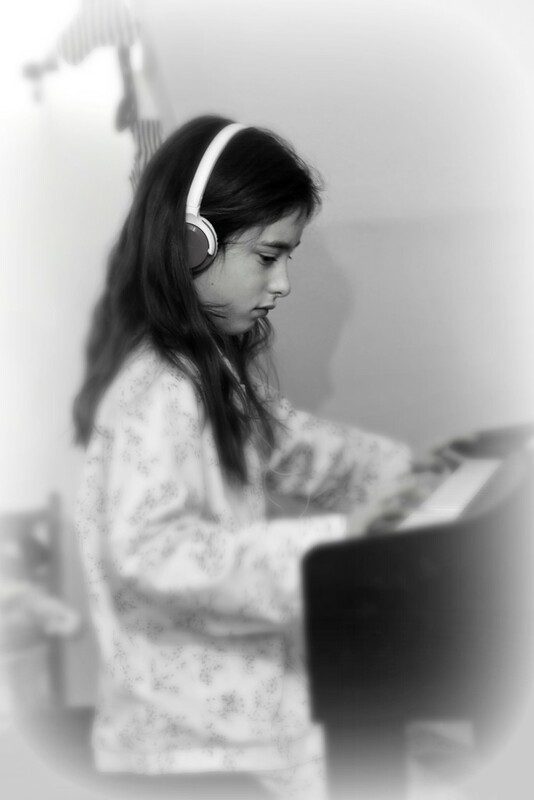 Headphones + digital piano = good plan! This was a family present to ourselves this year and the headphones are a good idea while we are all learning! Let me be the first to give you a fave for this gorgeous portrait. @creampuff eek - thank you!! I'm all 365 energised again after our afternoon!! mwah!! love this, think it deserves to be blown up in b and w. Now an afternoon with the mysterious @creampuff!! !